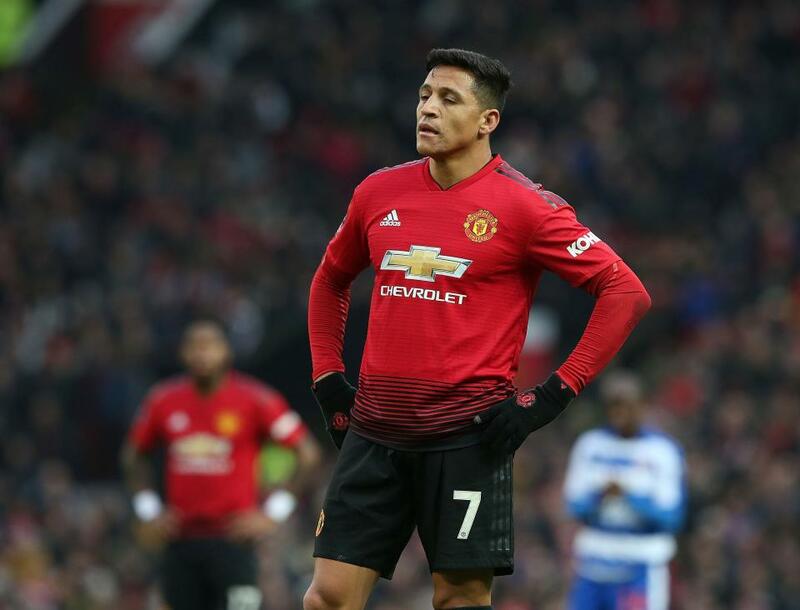 Ray Parlour believes Alexis Sanchez can still be a ‘magnificent player’ for Manchester United and has a great chance to show it in Monday night’s FA Cup showdown with Chelsea. The Chilean has been a huge disappointment since arriving at Old Trafford from Arsenal in January 2018, having scored just five goals in a little over 12 months at the club. But, caretaker manager Ole Gunnar Solskjaer believes there’s still a player there, and Arsenal legend Parlour agrees. Sanchez has been in and out of the team since the Norwegian took over the side, but with Jesse Lingard and Anthony Martial injured he is likely to play a bigger role in the coming weeks. Ahead of their fifth round clash against Chelsea, Solskjaer – amusingly comparing the forward with a ketchup bottle – said scoring just one goal could be enough to breathe new life into Sanchez’s disappointing United career. And speaking on Monday’s Alan Brazil Sports Breakfast, Parlour said: “United have got a couple of injuries, so maybe this is the night for Alexis Sanchez. “He’s not really clicked in a Manchester United shirt, but if you can get the best out of him and he can get his Arsenal form back, you’ve certainly got a magnificent player on your hands. “It’s all about confidence, and his was shot a little bit under Jose Mourinho. He didn’t play on a regular basis, he was in and out of the side where he was used to playing week in week out at Arsenal. “When I saw him at Arsenal he was magnificent to watch. He always made things happen and scored brilliant and vital goals. “It will click sooner or later, because he is a quality player. "A goal could kick-start his career at Manchester United." "If he can get his Arsenal form back then you have a magnificent player." 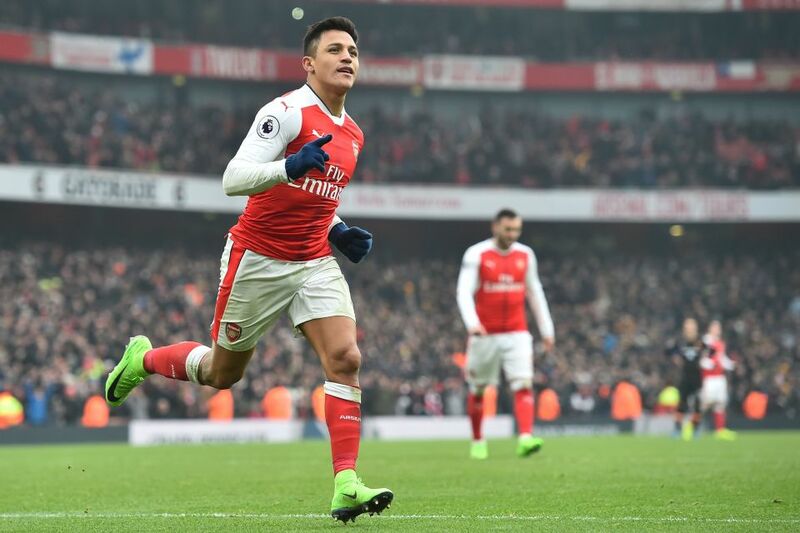 Ray Parlour says Alexis Sanchez just needs confidence to get back to his best.